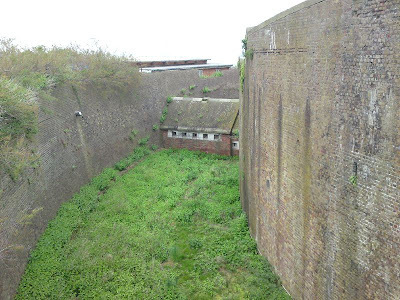 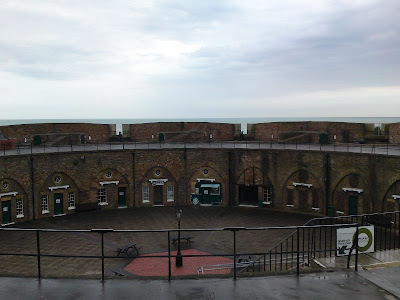 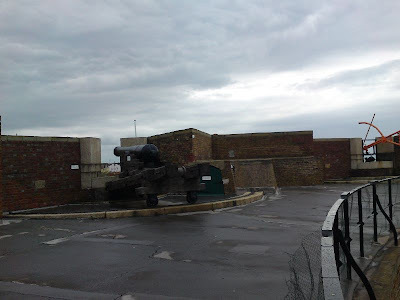 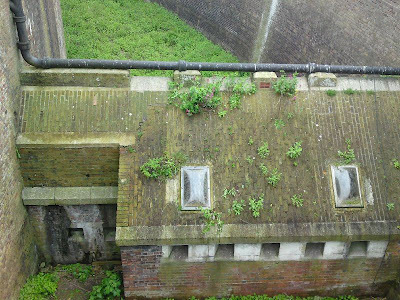 Eastbourne Redoubt was constructed at the beginning of the 19th Century, and like its twin in Dymchurch, was used as a barracks and stores for the Martello Tower system. 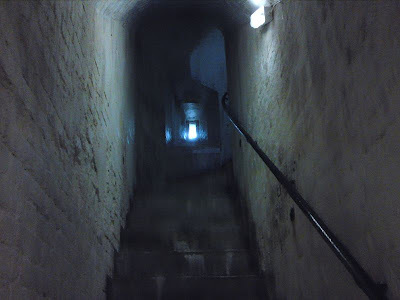 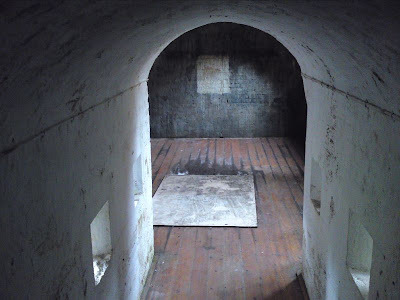 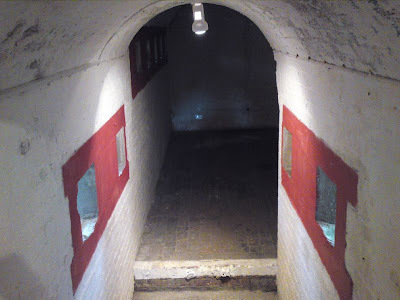 It takes the form of a complete ring of casemates, which were the barrack rooms and magazine, with a parade ground in the middle and a ditch surrounding the structure. 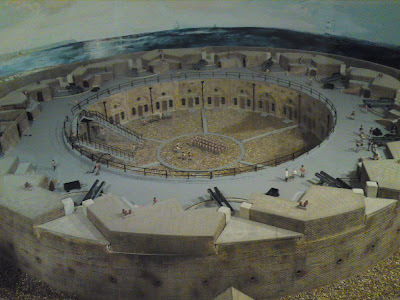 The only major structural difference between this and Dymchurch, is the caponniers in the ditch. 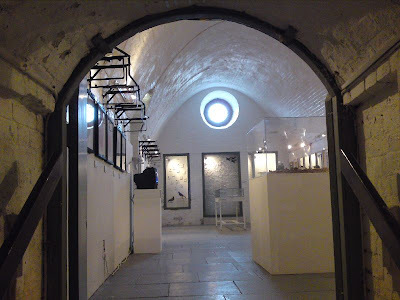 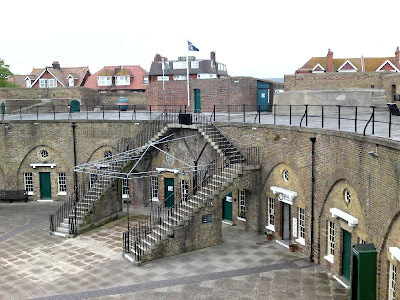 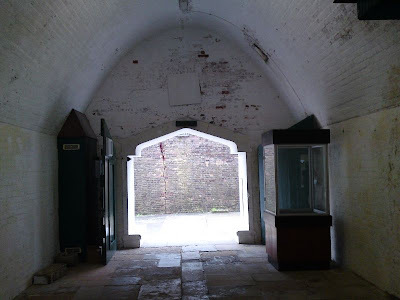 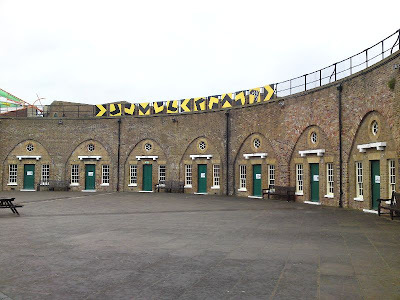 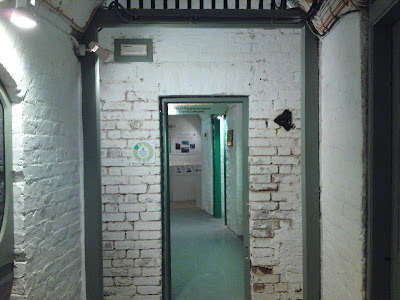 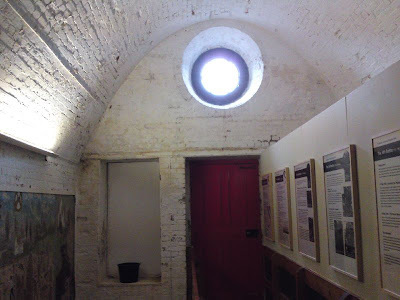 The Redoubt is open to the public and contains various military artefacts and displays.